We also offer delivery and installation of products to your property. 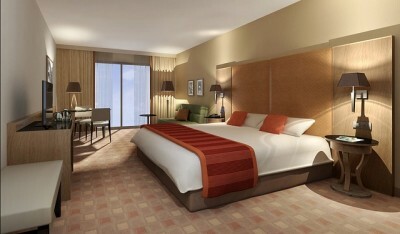 We offer gently used and new hotel furniture / furnishings from four and five star hotel and resort properties. Marriott Hotel in Teaneck, NJ • Marriott City Center in Charlotte • The Westin Hotel in Indianapolis • Hilton Garden Inn Times Square in New York • The Doubletree in Houston • St. Regis Resort in Aspen, CO • Hilton Hotel in Elizabeth, NJ • Cache Creek Casino Resort in Brooks, CA • The Peabody Hotel in Orlando • The Marriott Royal Royal Palms in Orlando • The Sheraton in Syracuse • The Crowne Plaza in New York • The Marriott in New York • The Radisson in Philadelphia • The Hyatt Grand Central in New York • Amelia Island Resort in Amelia Island, FL • The International Plaza Resort & Spa in Orlando to name a few.